The powerful GST Council has finally heard the pains and losses of those who faced massive inconvenience due to the complex nature of GST filing. 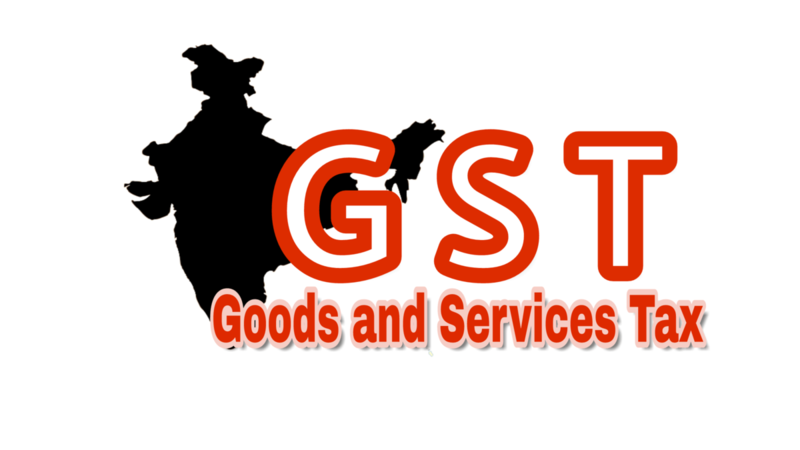 The Mind Boggling Reform Tax called as Goods and Services Tax Council has finally listen to the demands and pains of Hard working businessmen and small or medium traders, dealers who faced tremendous nightmare in the last one year due to the complex nature of GST filing, which was termed as a mental assault as well. In a major change, GST Council has simplified the overall GST filing process to just one filling of return each month. This will provide a great amount of relief and motivation to all those businesses, who were generating lots of bills, invoices and challans every year. 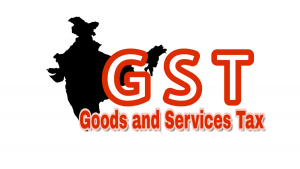 Besides, some other drastic changes were also unveiled in the overall GST process. In a related news, GST Council has eliminated private players from GSTN, and have announced to make it a 100% Govt. entity. In the previous meeting, GST Council has admitted that the current GST filing process is a mental torture and really total waste of time, and have decided to simplify it. As per the media reports Government was also scared of losing mandate in coming 2019 General Elections as it is just a few months away, this can be a major populist decision and to stabilize the situation. From instant effect, taxpayers are required to file just one return every month. 6 months have been provided to make the transition from the current system to the new system of 1 return/month. Hence, the current system of GSTR3B and GSTR 1 will continue for next 6 months. Composition dealer and zero transaction dealers can continue filing every 3-months.